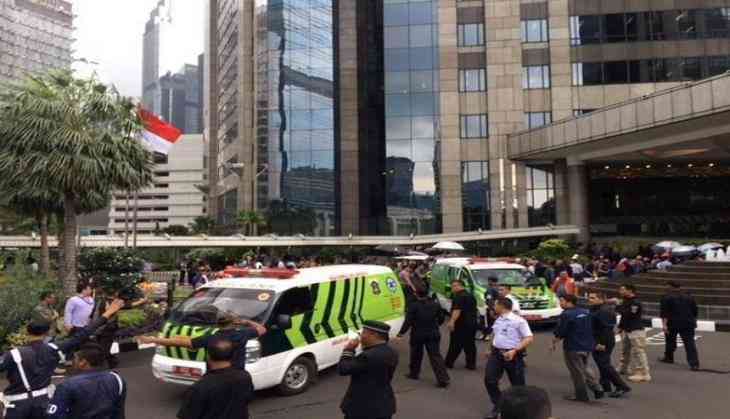 More than a dozen people were reportedly injured after a floor of the Indonesia Stock Exchange building collapsed in central Jakarta on 15 January. Jakarta Post quoted an official as saying that the floor collapsed onto the ground level of the bourse's Tower 2. The floor collapsed a few minutes after the first trading session ended as hundreds of office workers were heading out for their lunch hour. They were immediately evacuated from the building, said reports. The cause of the collapse is still not known. The stock exchange later reopened for the afternoon session following the incident.